The church is tired of seeing Christians act ungraciously toward one another when they disagree. Social media has added to the carnage. Christians routinely block each other on Facebook because of doctrinal disagreements. The world watches the blood-letting, and the Christian witness is tarnished. But what if every Christian discovered that their favorite teacher in church history had blind spots and held to some false--and even shocking--views? Bestselling author Frank Viola argues that this simple awareness will soften Christians when they interact with each other in the face of theological disagreements. 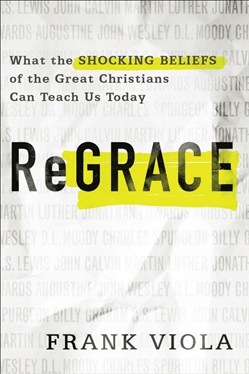 In ReGrace, he uncovers some of the shocking beliefs held by faith giants like C.S. 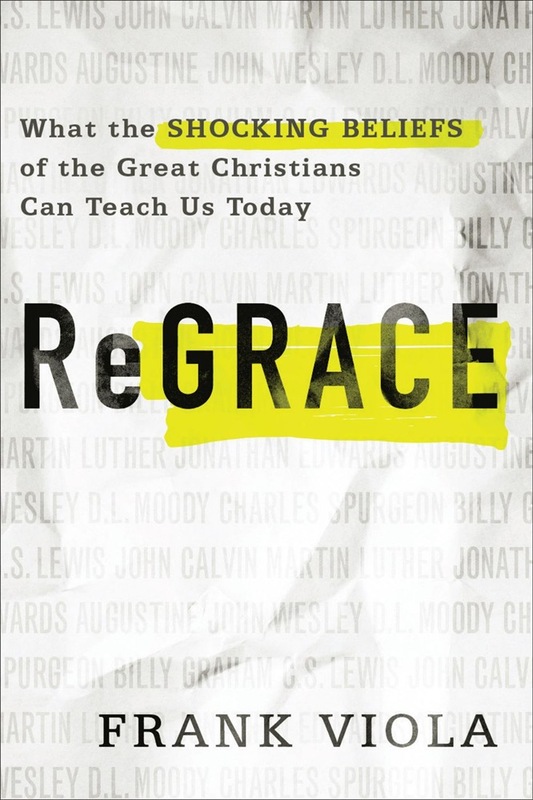 Lewis, Luther, Calvin, Moody, Spurgeon, Wesley, Graham, and Augustine--not to downgrade or dismiss them, but to show that even "the greats" in church history didn't get everything right. Knowing that the heroes of our faith sometimes got it wrong will empower us to treat our fellow Christians with grace rather than disdain whenever we disagree over theology. Acquista ReGrace in Epub: dopo aver letto l’ebook ReGrace di Frank Viola ti invitiamo a lasciarci una Recensione qui sotto: sarà utile agli utenti che non abbiano ancora letto questo libro e che vogliano avere delle opinioni altrui. L’opinione su di un libro è molto soggettiva e per questo leggere eventuali recensioni negative non ci dovrà frenare dall’acquisto, anzi dovrà spingerci ad acquistare il libro in fretta per poter dire la nostra ed eventualmente smentire quanto commentato da altri, contribuendo ad arricchire più possibile i commenti e dare sempre più spunti di confronto al pubblico online.